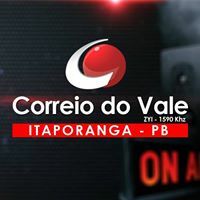 Rádio Correio do Vale, Itaporanga, PB has emerged as one of this frequencies most common Brazilian during the last couples of years. Lying a little bit below the nominal frequency. A nice confirmation was received on my February 25, 2015 report and a lengthy conversation with the station followed. 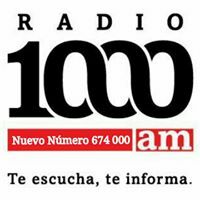 According to them, they also own the PB-stations R Educadora on 710 and R Difusora Cajazeiras on 1070, the latter of which has been heard a handful times here in Finland. R Restauracão, Caruarú, PE is this frequencies other “common” Brazilian nowadays. R Cultura, Alfenas MG was heard during LEM354 on 1180 in a crowd of Brazilian stations on February 25, 2015. Surprisingly, the usual dominant R Mundial, Rio was almost absent and gave place for many interesting signals. In addition to Cultura also, e.g., R Guri, Lages, SC was noted a couple of minutes after. 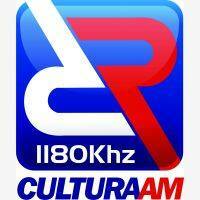 R Cultura was heard a couple of times already in the mid 90’s on it’s former frequency 1570. The first logging in Finland was made by Jarmo Havukunnas (JHU) in spring 1995. A nice FB message confirmed my recent report. ZYK358 Rádio Metrópole, Cachoeirinha, RS is nowadays together with Emissora ABC, SP the most common Brazilian on 1570, a frequency which has been and still is, a very good Brazil frequency here in the Nordic countries. Mertrópole has been logged in Lemmenjoki many times since Pertti Äyräs and myself heard it during LEM317 in February 2012. After several attempts I finally received a confirmation (via FB) on my report taken during LEM354 in February 2015. All in all 26 Brazilians are listed on 1570 of which some 15 have been logged in Finland!